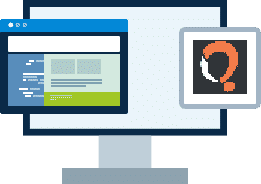 If you have chosen to use phpMyFAQ as your online customer support system, you can count on BUTHTTP unique handmade hosting solution..
Hosting for your phpMyFAQ website that just works. Servers optimized to give you the best phpMyFAQ experience possible. We’ll even install phpMyFAQ for you! We’ll move the phpMyFAQ site for you! 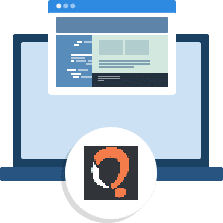 Softaculous auto-installer – Install phpMyFAQ in just a few clicks. GD support – Needed for many phpMyFAQ plugins. Zend and Ioncube support – Needed for some phpMyFAQ plugins. phpMyFAQ is a scalable open source FAQ software using PHP and available for many databases. For all features see the feature list. We really think you will like this knowledge base script. Knowledge is free, and so is phpMyFAQ.